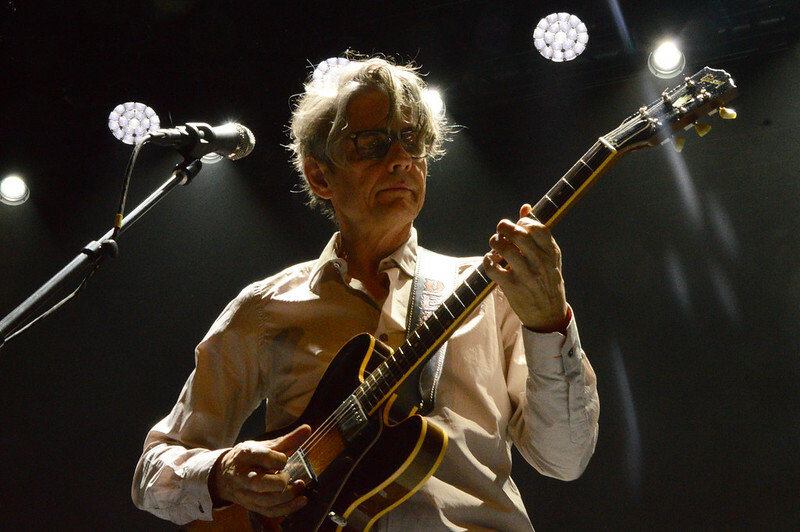 Luna finished their Autumn US tour with a show at Brooklyn Steel and the great news for those of us who couldn't make it (and even those who did), the excellent NYC Taper was there to record the show, and the recording is now available to download and stream. The final night of Luna’s most recent tour reached Brooklyn Steel two Saturdays ago. This was the largest venue the band had played in NYC maybe ever, and a healthy crowd showed up in support. The band began the night with opening track from Greater Safety and proceeded to treat the fans to a nice selection of classic material mixed with the new versions of memorable tracks from Sentimental. Head over to NYC Taper where you can download it as FLAC, MP3 or listen to it streamed.